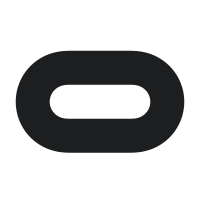 Hi, recently my oculus rift went black out frequestly (I'm using it for roughly 8h everyday). But position and rotation tracking seem to be working; it outputs what supporsed to be projected inside hmd to external display and I can see it's working properly. Someone knows why and how to fix it? - It goes black out roughly twice in a day. - As a temporary solution, I just restart PC, then usualy hmd starts working properly after that.